Bikes Cause More Pollution Than Cars, Trucks. Mopeds with their two-stroke engines are the main source of fine particles and other air contaminants in many towns in Asia, according to a new study which debunks the notion that cars and trucks, particularly diesel vehicles, are the main sources of vehicular pollution. London: Mopeds with their two-stroke engines are the main source of fine particles and other air contaminants in many towns in Asia, according to a new study which debunks the notion that cars and trucks, particularly diesel vehicles, are the main sources of vehicular pollution. An international research team led by scientists at the Paul Scherrer Institute in Switzerland found that mopeds with two-stroke engines are at the top of the list of air polluters in some towns, mainly in Asia, Africa and southern Europe, despite the fact that they account for only a fraction of total traffic volume. Researchers believe the reasons for high emissions are the combustion properties in two-stroke engines and the overly lenient emission requirements for small two-wheelers. For the study, scientists used a smog chamber developed at PSI to measure the emission of organic aerosols and aromatic hydrocarbons from mopeds in the laboratory and in standard driving cycles. Organic aerosols are small particles which are suspended in air. They account for a major share of fine particles from traffic. By contrast, after being emitted as gaseous substances aromatic hydrocarbons (arenes) can be converted through chemical reactions in the atmosphere in part into secondary organic aerosols and, by extension, into fine particles. The study found that during the conversion of exhaust gas from two-stroke mopeds other worrying products are formed. Using chemical analyses the scientists discovered that during the conversion of arenes from moped exhaust gases into aerosols, harmful reactive oxygen species are also formed which can reach the lungs. Both when standing still and in motion mopeds with two-stroke engines emit amounts of arenes which are several orders of magnitude higher than the limit values admissible in Europe and the US. According to the study authors, waiting behind a two-stroke moped in traffic may, therefore, constitute a considerable health risk. The researchers calculated that in the Thai capital Bangkok two-stroke mopeds generate as much as 60 per cent of emissions of primary organic aerosols. 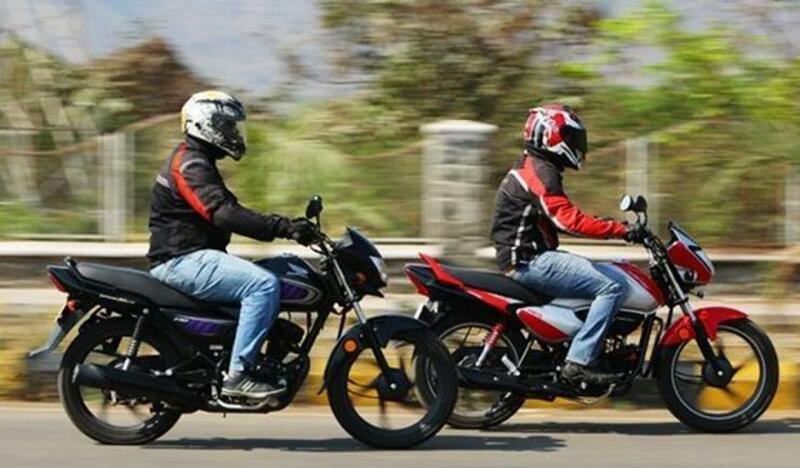 These two-wheelers only account for 10 per cent of fuel consumption by traffic in the city. In the city of Guangzhou the concentrations of arenes in the air fell by more than 80 per cent in 2005 after a ban on two-stroke mopeds. Just 60 kilometres away in the city of Dongguan with its comparatively strict traffic restrictions, higher aromatic concentrations are measured today than in Guangzhou, researchers said.